March brings two new movies from popular kids franchises. 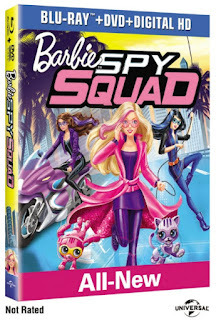 March 1st finds a new Barbie adventure, with Barbie: Spy Squad. 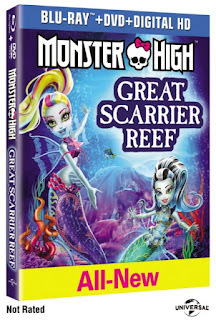 While March 22nd will bring a brand new Monster High movie with Monster High: Great Scarrier Reef. Check out all of the information for both titles below. 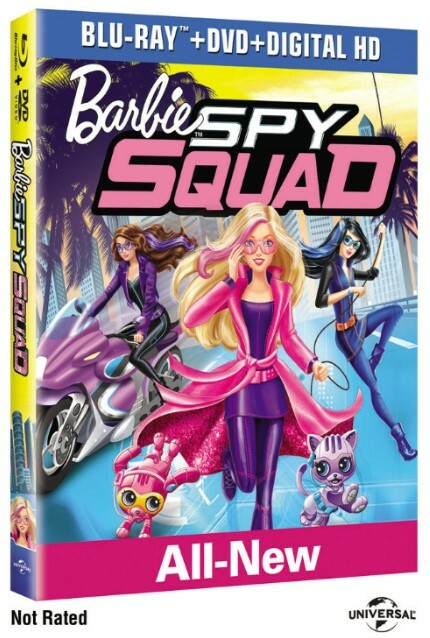 Synopsis: Barbie™ and her best friends Teresa™ and Renee™ transform from hard-working gymnasts to undercover secret agents in this exciting, action-packed adventure! When their amazing gymnastics skills catch the eye of a top-secret spy agency, the girls are soon following clues to a gem-stealing cat burglar who has escaped everyone on the case. With their high-tech gadgets, glam disguises and cute robo-pets, can they prove that smarts and teamwork can get the mission accomplished? It's girl power to the rescue! Synopsis: Splash into a Whole New Monster High™ World! Join your favorite ghoulfriends in an all-new aquatic adventure! 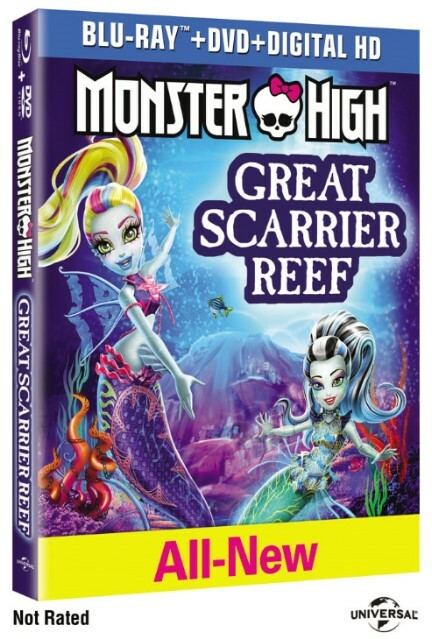 When the ghouls get pulled into the school pool, they're transported to the gore-geous underwater world of the Great Scarrier Reef. Lagoona realizes she's come home and, in a fintastic mission of the heart, decides to come to terms with her own freaky flaws. Of course she'll need some help from the most creeperiffic friends ever as she confronts a frenemy from her past, competes in a scaretastic dance extravaganza, and fights a terrible beast from the deep!